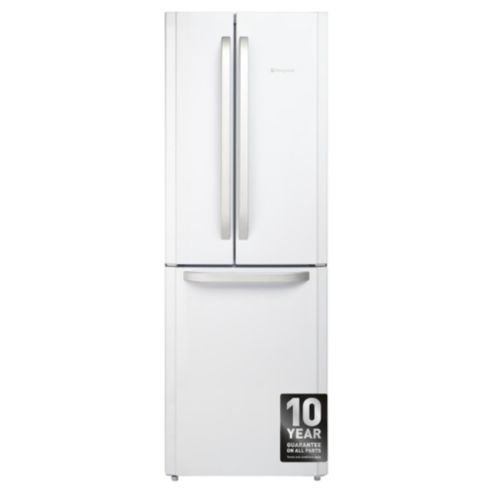 Refrigeration is essential appliance in all households; around the clock 24 hours a day, 7 days a week your fridge freezer works hard to ensure that your fresh and frozen foods are stored at the best possible temperature. 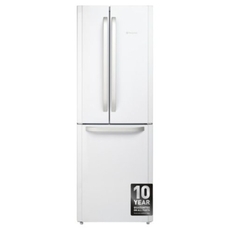 There is a great choice of styles, colours and brands to choose from when looking to buy a new fridge freezer. Look out for frost free models which prevent the build up of ice inside the appliance saving you time that would be spent defrosting. No reviews have been made for this product, be the first and make a review below.